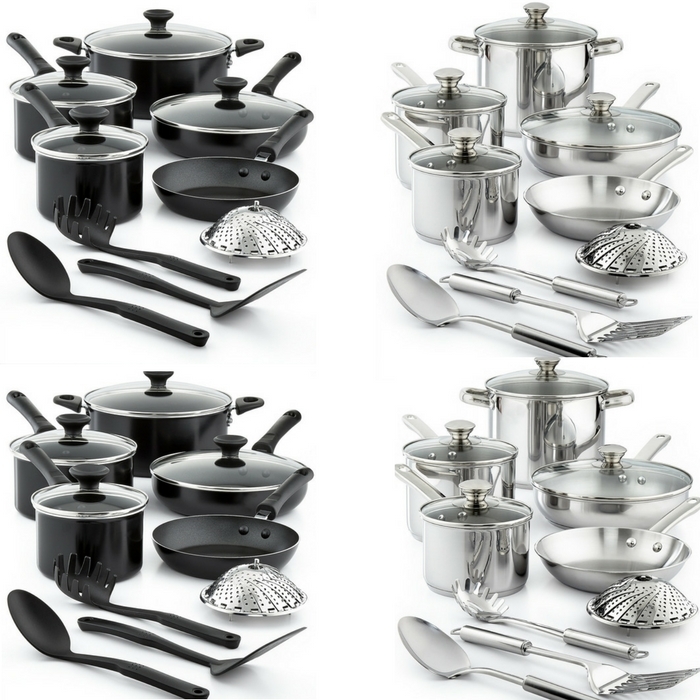 Tools Of The Trade 13-Piece Cookware Set Just $39.99! Down From $120! Limited Time Only! You are here: Home / Instagram / Tools Of The Trade 13-Piece Cookware Set Just $39.99! Down From $120! Limited Time Only! Limited Time Only! Head over to Macy’s and get this awesome deal! Tools Of The Trade 13-Piece Cookware Set is now on sale for just $39.99 down from $120 PLUS FREE pick-up!